I know, don’t collapse in shock. I’m back. Millions of half written blogposts in my head, even a few consigned to the computer, but never anything that got this far (I actually wrote this three months ago, got side-tracked and never posted it). After months and months procrastinating about not posting because I felt I should explain what has been going on around here first, I finally came to the realisation that I simply couldn’t even try to give a brief synopsis. It wouldn’t be brief. I trust you have better things to do with your next eighteen hours than that. As per my last blogpost, The 2018 Book of Days is now pretty much delivered to where it is to go, just a few more to go out. I am so flipping happy with it; I always have a few weeks of stressing that I won’t be happy enough and be disappointed with my efforts. But no, I am thrilled. So much so, I am going to have a giveaway: I have a couple extra, so I am going to pull a name out of a hat on Monday and post it off next week in time for Christmas day! All you have to do is comment here, or on the Facebook or Instagram giveaway post. Good luck! On the food front, I’ve been pretty much refined sugar-free for months now. I have the odd sugary something (apple tart is my downfall. Made considerably worse by the fact that my mother and aunts are the Queens of Apple Tarts, so as soon as I am within sniffing distance, I cannot say no); but I can go for weeks without sugar, which makes me feel great. And not just in a smug I-don’t-eat-sugar-way (sorry, in a totally smug I-don’t-eat-sugar-way: I’m so astounded I have been able to remain so); in an actual “I have loads of energy, mental clarity, less sluggishness, rarely get h-angry, no dipping blood-sugars, feel clear and strong” way. 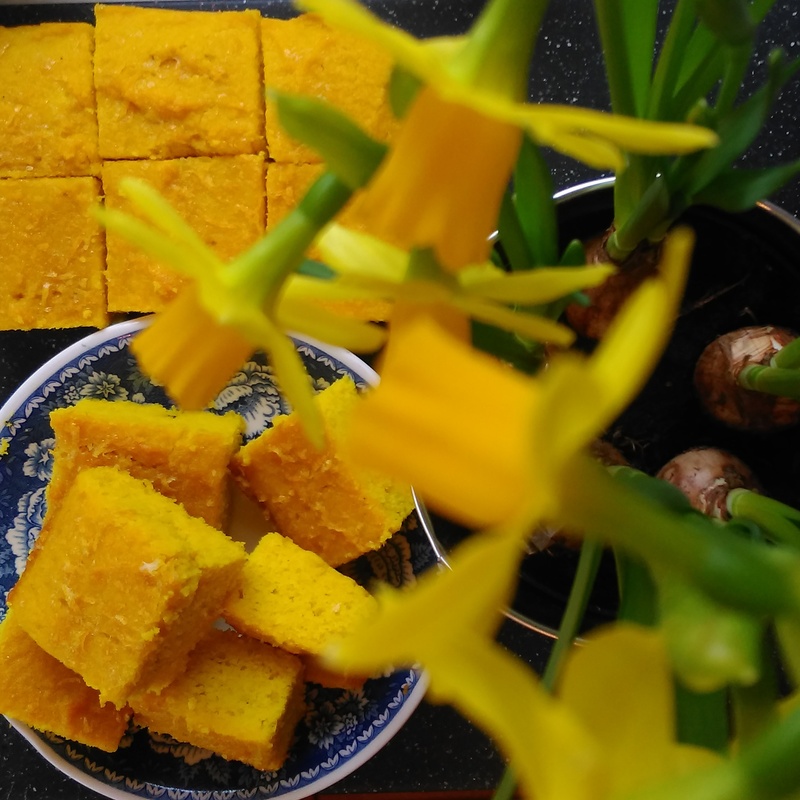 So I am about to delight you with all sorts of sugar free recipes ( don’t get too excited now, please, try contain yourself) to tempt you (like: lemon curd with organic lemons, our own eggs, some good butter and enough honey to sweeten. It’s eye-wateringly good). Apart from the apple tart issues, I haven’t found any negatives yet. I don’t even crave chocolate (I now make my own: dark, salted and delicious), and the need for scones is less, and when it becomes intolerable, I make them with spelt flour and coconut sugar. And I’ve found gorgeous sugar-free jams, Irish made, which taste delicious, made by Follain in Cork. I’m substituting maple syrup, honey and coconut sugar in recipes to varying degrees of success, I’m not as gung-ho as I was at the start. Because the ingredients tend to be a bit more expensive, I made myself eat my mistakes. I can assure you I didn’t make the same (bland, tasteless and/or revolting tasting) mistakes again (notable banana bread fail here or the vegan meringue super–fail where I decided to make sugar-free vegan meringues for my brother-in-law, but the bloody mixture wouldn’t stiffen so I took a recipe detour and it became a chocolate mousse, which, bless his soul, he ate and didn’t allow himself go green and is still speaking to me despite it being of appallingly dubious taste and texture). 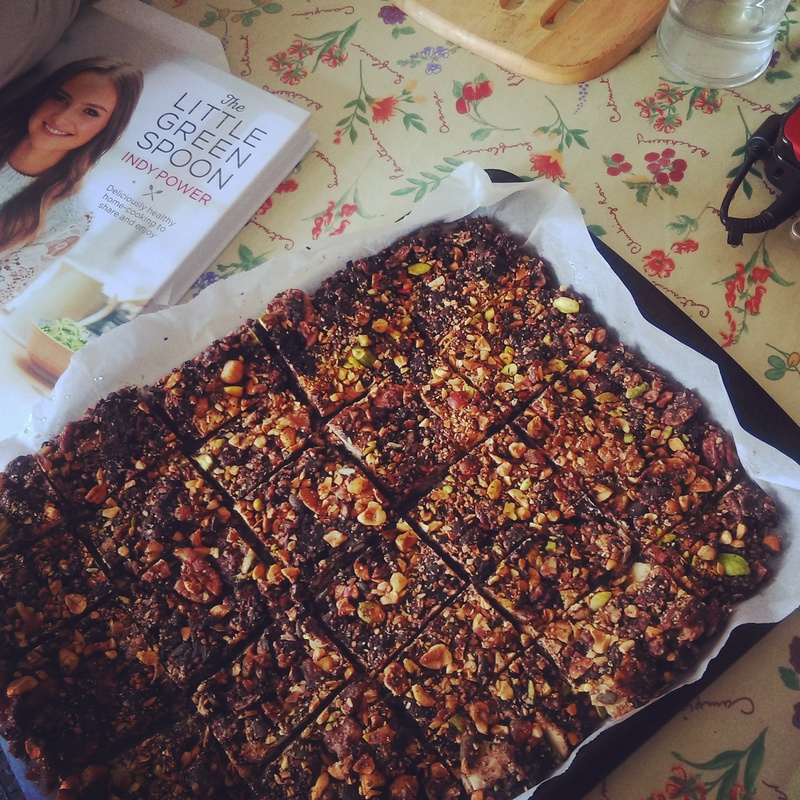 I’ve found a few fantastic blogs and recipe books along the way: The Little Green Spoon is absolutely brilliant, (the Rocky Road is utterly delicious); Hemsley & Hemsley are also fantastic, a whole education in how to eat well in a way that nourishes your body (The Paradise Bars are a staple in my fridge. Nom); The Happy Pear (beetroot, walnut and feta burgers, I could eat them forever); Susan Jane White (The Lemon Sizzle cake in the photo above is from here. I’ve learned so much about food and ingredients too), Roots and Wren is a recent find, and I’m in heaven… plus a few more. I am so excited by all this food experimentation!!!! And in other news: I have two sons going to college. Two of them. Two. They are Men. Reread the bit about my mental age above. It’s very strange indeed. My youngest child has unleashed her inner Edward Scissorhands. 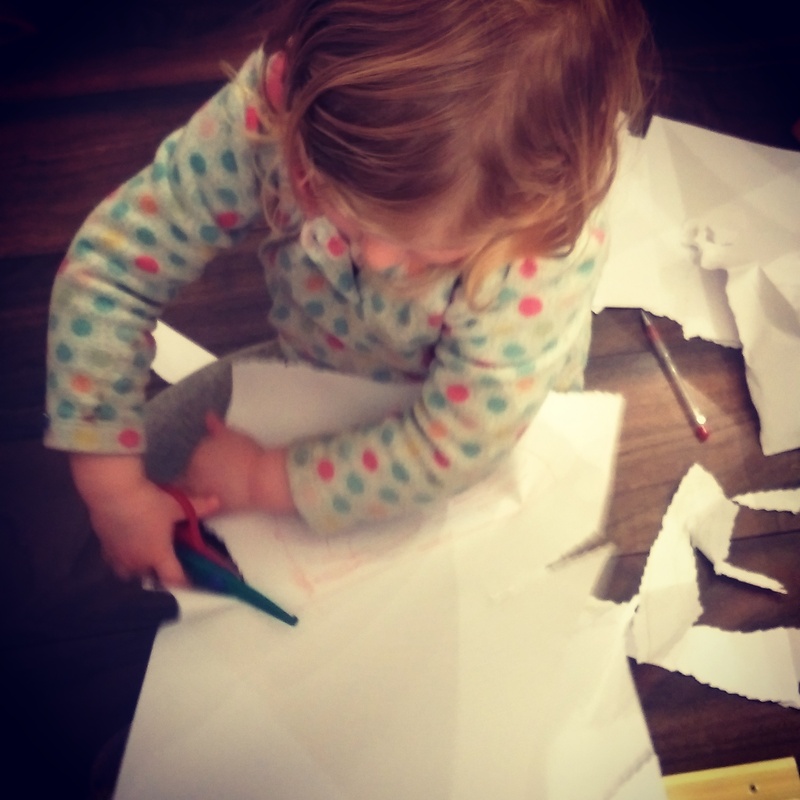 I am several tablecloths down, she has very little hair on one side of her head, a few books have pages sneakily, and not-so-carefully, cut out of them. So I bought her a 5m roll of wrapping paper and now she has wrapped about a million presents (various things belonging to other people) under the tree, using lots and lots of layers of badly chopped paper, sellotaped with entire rolls of tape). 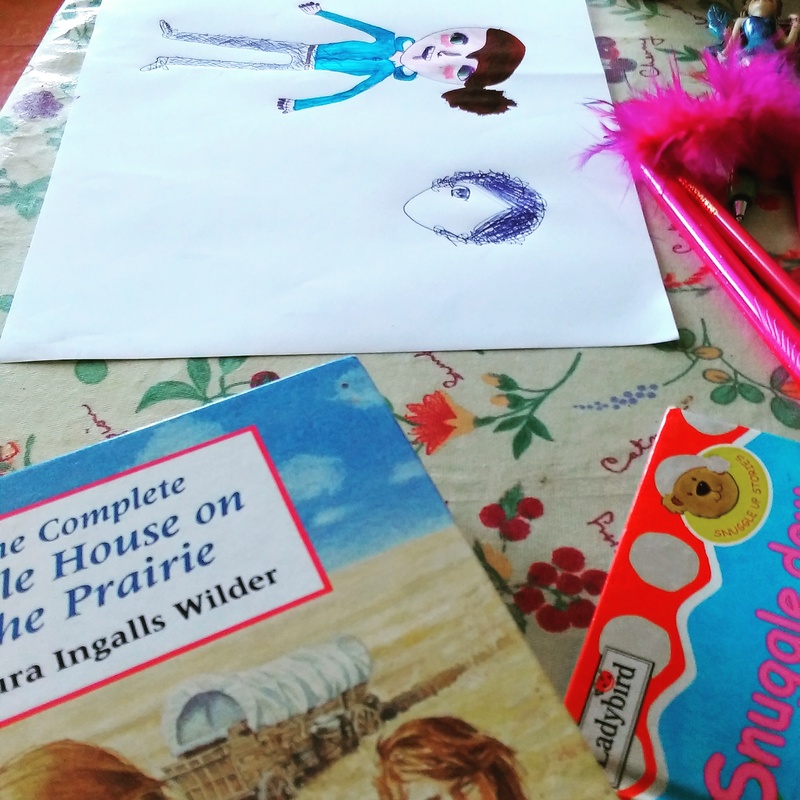 Grace and I have been reading Little House on the Prairie series, we are on book 6 and enjoying them so much, such great reads! 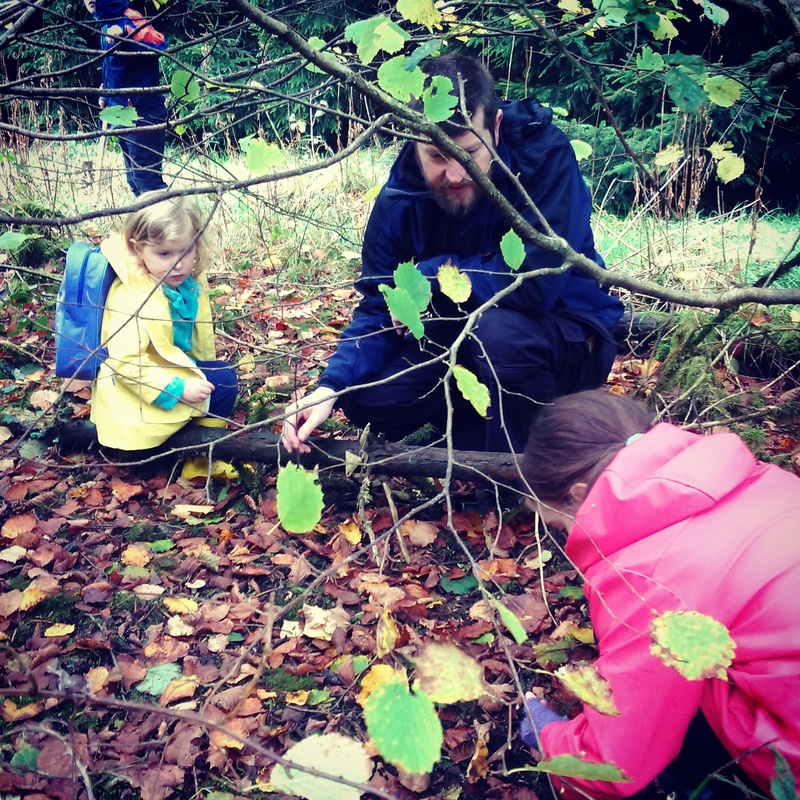 Oh, and talking of Home education, we were featured on an eumom article on the same theme, see it here. And now I’m just working on how to magic another few hours into every day for the week, so if anyone has any ideas, please, do share!! 16 Responses to "Waffle and a Book of Days Giveaway"
Lovely post as ever Emily. A lovely ‘catch up’. ❤️ Two grown up boys, scary stuff. 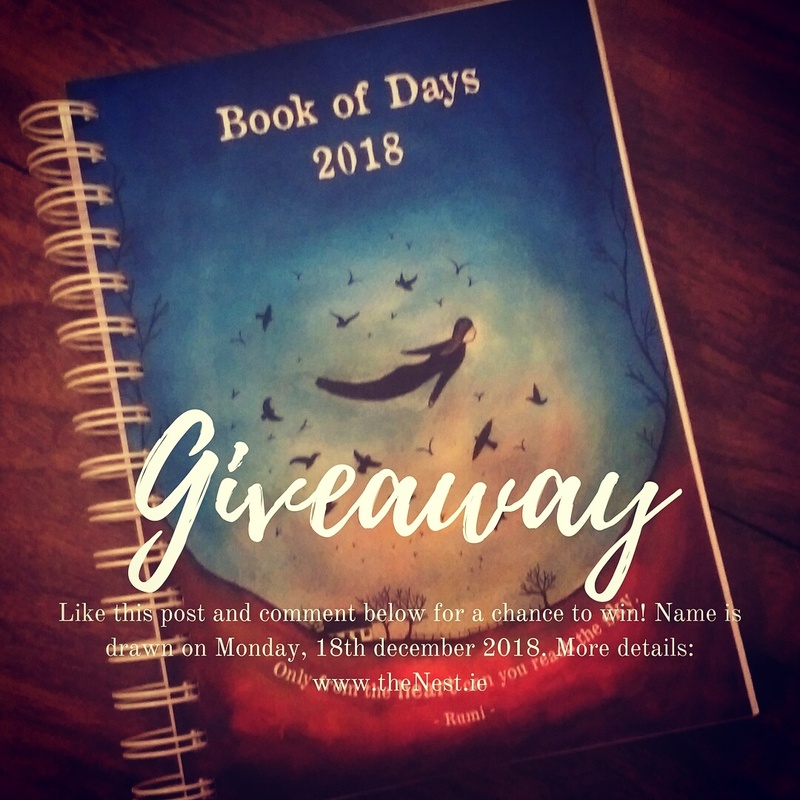 Would love your Book of Days. Bought some as gifts last year…must have missed the deadline this time. Great to have you back!!. 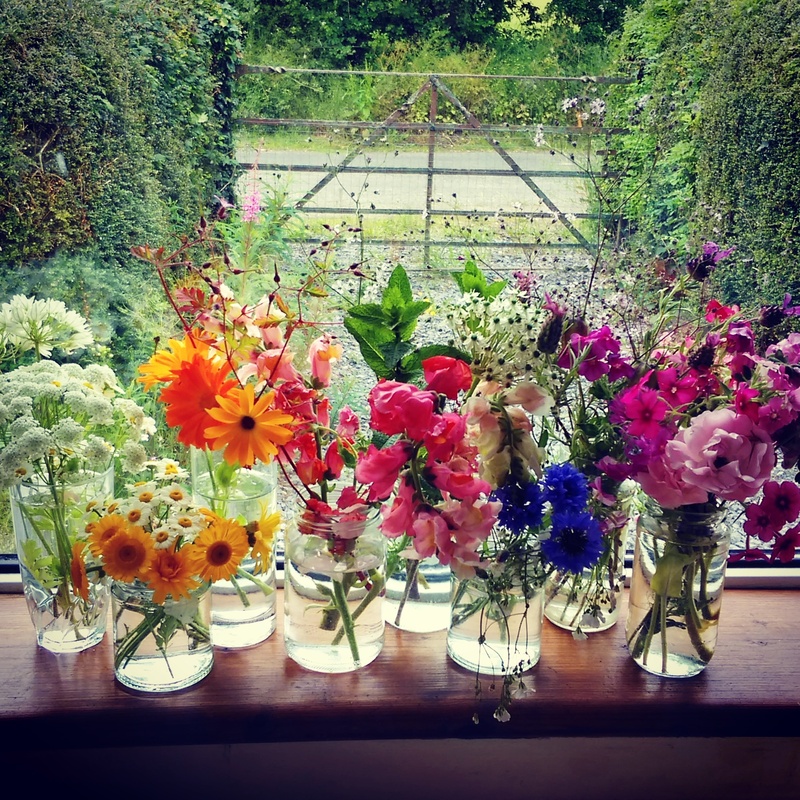 Oh, that picture of the wildflowers in the glasses is just so beautiful. Thanks so much Eileen 🙂 Your name in in the hat!! Thanks so much, Sue 🙂 Your name is in the hat! I look forward to lots of recipes, I’ve been refined sugar-free for more than a year now, I know there are some who maintain that once any sugar enters your system regardless of where it comes from it all acts the same but I have to disagree with that theory. When I avoid the bog standard white stuff my body behaves, even with a little coconut sugar or maple, it’s fine. But hit me with a fully loaded scone or some such creation and it’s like a red rag to a bull!